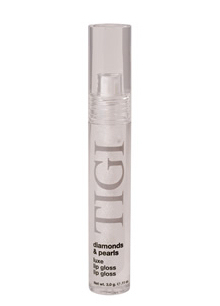 Moisturizing, high-shine lipgloss in clear, with glistening sparkles and a fantastic feel. 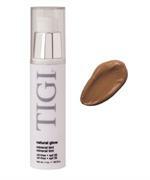 TIGI Cosmetics has created a truly amazing product with Luxe Lipgloss! 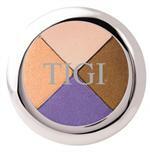 A favorite of our clients here at Madison Avenue West.